We're about a third of the way through our Doomsday Knits prelaunch blog tour, and today's Doomvember feature is I Was a Teenaged Mutant! I've had this construction idea kicking around in my head for awhile now- simple, but just a little... strange. A little mutated, you might say. 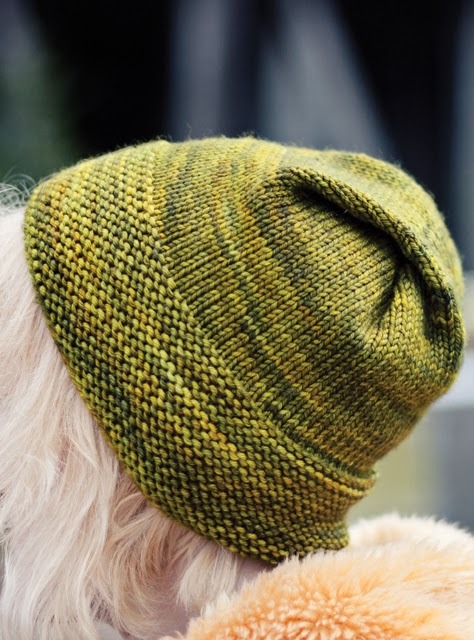 So when Dream in Color provided me with this deliciously radioactive-ooze-green yarn ("Scorched Lime" in Classy with Cashmere, which is sooo luxe, btw) it was a perfect marriage. 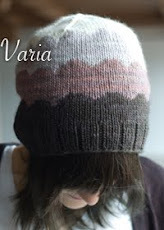 You can find I Was a Teenaged Mutant on Ravelry here. Want to learn more about the tour? The schedule is up here. 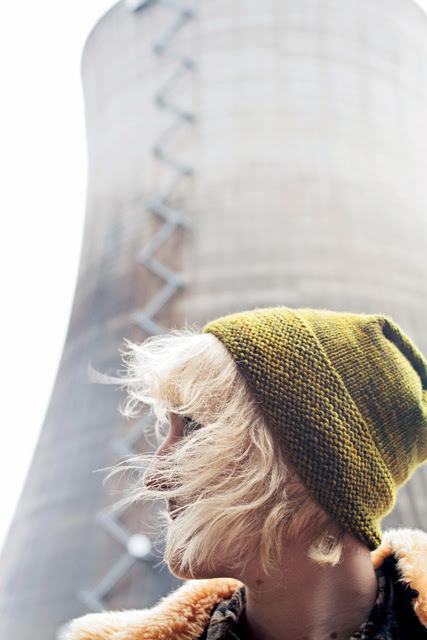 For more info on Doomsday Knits, or to preorder a copy, visit Cooperative Press! Those saucy mitts you see up there? 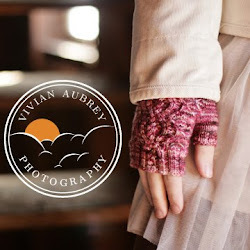 We'll be checking those out tomorrow on Annika's blog! So far, I love all the patterns in the collection. Quirky yet wearable, congrats ! 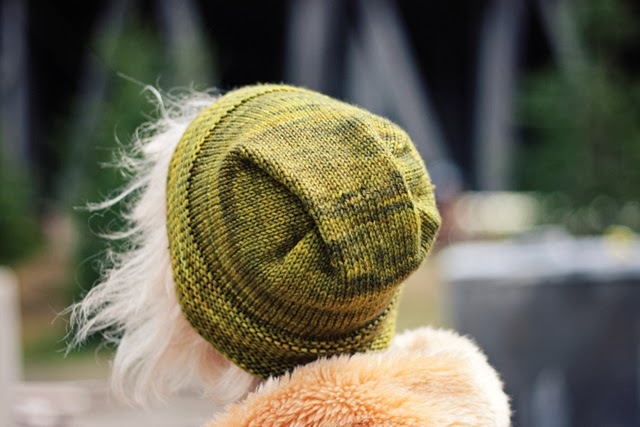 I can't wait to receive my copy of Doomsday knit, and I'm very happy to have supported it on Kickstarter. Congratulations to everyone involved ! Aw thanks, I'm so glad you like it so far! I have that yarn! I could not let it stay in the store...and it was about 25% off! It's the most amazing yarn in the world!